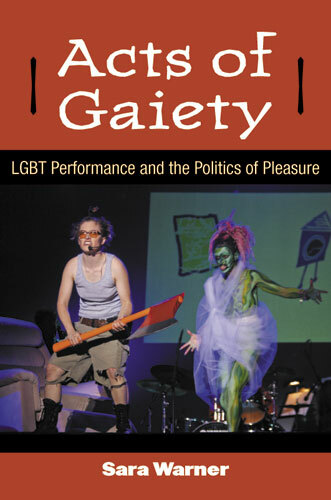 Currently viewing the tag: "performance"
This episode centers on Sara Warner's book, Acts of Gaiety: LGBT Performance and the Politics of Pleasure. We discuss queer neoliberalism, Valerie Solanas, performance zaps, and much more. 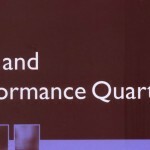 It's an interesting discussion for anyway invested in queer theory or performance studies. Let us know what you think! This week we are discussing the role that performance can play in helping survivors deal with tragedies. Matt May’s new QJS piece, “Hobo Orator Union: Class Composition and the Spokane Free Speech Fight of the Industrial Workers of the World” gives us plenty to talk about. 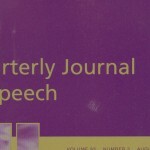 The performance of oratory, the IWW, and some good ole’ Marxism. Check it out. In this episode we interview Dr. Jill Dolan about her recent book, Theatre & Sexuality. There is lots to talk about with this thin volume! In this new TPQ article by Javon Johnson, he explores differing performances of Black masculinity in two spoken word communities. 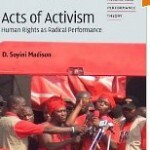 We had an awesome time interviewing Dr. Madison about her upcoming book, Acts of Activism. We chatted about critical ethnography, Ghana, and much more. Take a listen, and let us know what you think. Oh, and don’t forget to pick up a copy of the book! This week we chat about everyone’s favorite grotesque clown, Ronald F. McDonald (the “F” stands for fun). Thomson and Shouse’s piece investigates Ronnie as a marketing spectacle through activist performance. In this podcast we chat about Ayo Adeduntan’s lead article in the most recent Text and Performance Quarterly, “Yoruba Hunter and the Sin of Narrative Performance.” We talk about method, magical realism, and everything in between. 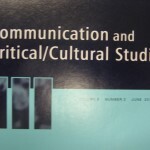 Check out our discussion of Moreman & McIntosh’s article in Communication and Critical/Cultural Studies. In this episode we review the article "Ain't Nothing Like the Real Thing: Framing Celebrity Impersonator Performances" from the recent TPQ. It is an interesting Goffman analysis of celebrity impersonators.